A ‘disrupter’ estate agent says the English housing market operates in a way that is far less efficient than Scotland’s - and that the number of transactions prove his point. Matt Robinson, chief executive of Nested - an online agency that guarantees a sale price to customers - says monthly transactions in Scotland rose by 46 per cent in March this year, more than double the 16 per cent growth seen across England in the same month. 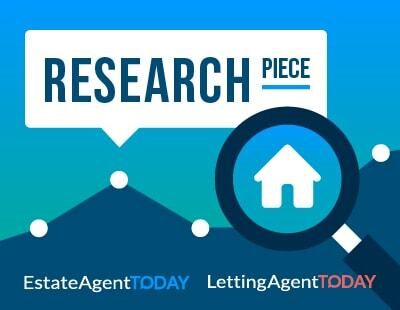 He says analysis over the last five years show this is a long term quarterly trend, with the Scottish market consistently ahead when it comes to transaction levels, claiming that Scottish transactions levels are eight per cent higher than those in England. “Big events like the EU referendum and stamp duty reform have less of an impact on the number of transactions north of the border than they do here [in England]. Why? Because in Scotland your offer is legally binding once accepted, and this provides the certainty and security that buyers are crying out for” says Robinson. “In England however, the repercussions of broken property chains are exacerbated by a slowing housing market. The result is an inefficient market which lags behind Scotland even with all macro factors considered equal” he adds. Nested says the average transaction tax paid both north and south of the border is two per cent and both countries are also united in what it describes as “wider geo-political and fiscal outlooks” which could impact transaction figures. It concludes that the only divergence between the two which could have a significant bearing on their transaction rates is the efficiency within the Scottish market’s property sales system. 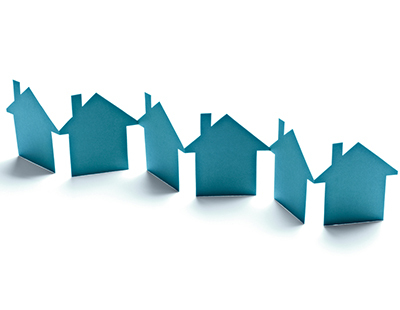 In Scotland, properties are withdrawn from the market once contract negotiations are underway. Because an offer is effectively legally binding, gazumping is rare so sales are rarely aborted. 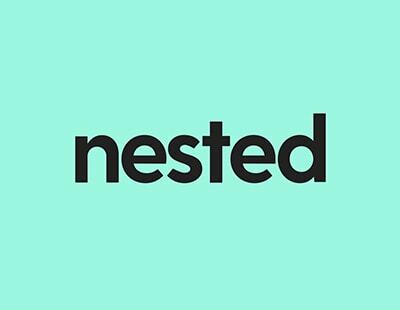 Nested says England has a sale fall-through rate of 28 per cent on average, which costs would-be buyers close to £3,000 each, and gazumping and gazundering are frequent. Matt is simply iterating what we all know and have struggled with for decades. Maybe if he'd been in the game a bit longer he'd realise that. Yawn.